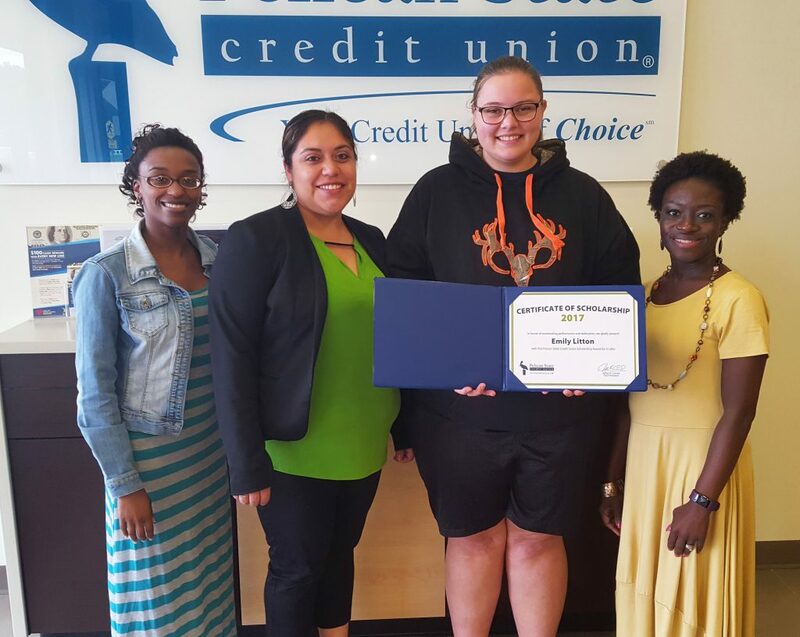 Each year, we like to recognize rock star Team Pelican youth savings account members who are graduating high school. 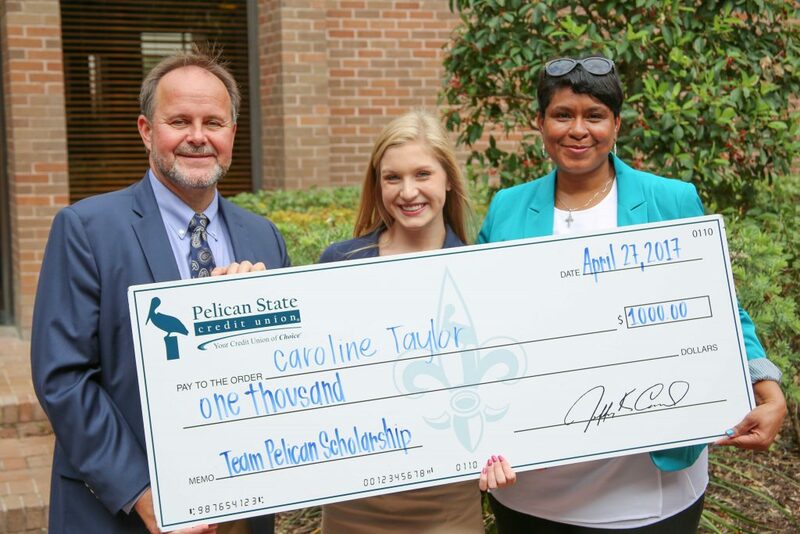 Our Team Pelican scholarship awards give high school graduates some extra help paying for college. Scholarships can go a long way and cover textbooks, tuition, meal plans or anything else students might need for their college career. Amber is a member of the National Honors Society and the National Beta Club. She served as class Vice President for four years. She is a letterman of the softball and dance team, serving as captain for both. Her volunteer efforts include community service events such as Relay for Life, Southdown Market and The Ross Mullooly Project. 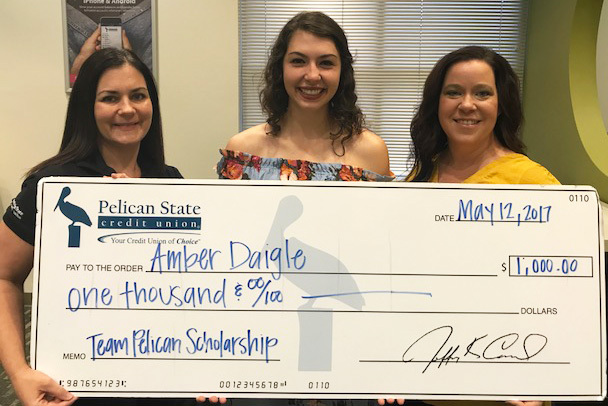 Amber plans to pursue a degree in nursing at Southeastern Louisiana University. Kearra is a member of the Biotechnology Magnet Program. Those who know her say she is an exemplary student who does not give up and demonstrates admirable leadership skills. She plans to pursue a nursing degree at the University of Louisiana at Monroe. Jake is a two-year member of the Beta Club, where he also serves as Vice President. He has participated in football, basketball and boxing throughout high school. His volunteer work includes construction and cleaning up at Lighthouse Ministries and a six-week mission project in Belize to offer the community medical help. He plans to pursue a degree in biological science with a pre-medicine concentration at SOWELA Technical Community College. Callie has been on the varsity soccer team for three years, and she has been a leader in her youth group for four years. Her volunteer efforts include building wheelchair ramps for the less fortunate, mission work and volunteering at a local soup kitchen. 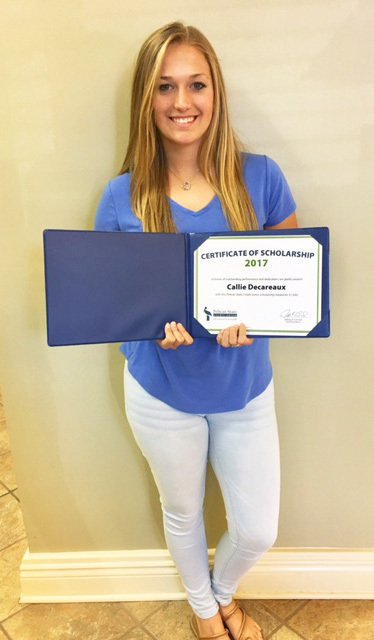 She plans to pursue a degree in business management at McNeese State University. 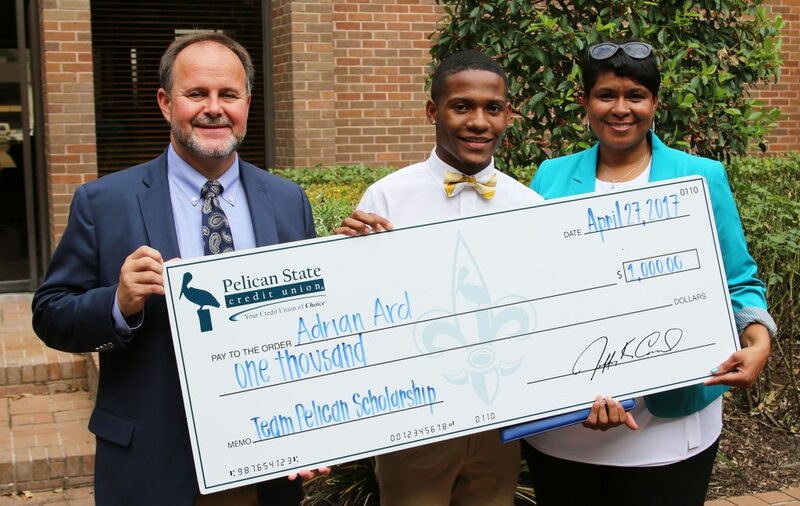 Adrian is a member of the Student Government Association, Beta Club, Key Club and Service Club. He is a part of Top Teens of America, Innovation Through Design Thinking Program and Fellowship of Christian Students. His has volunteered with Saint Vincent de Paul, Sunrise Senior Living Facility and Scotlandville Clean-Up. He plans to pursue a degree in business marketing at Morehouse College, followed by law school. 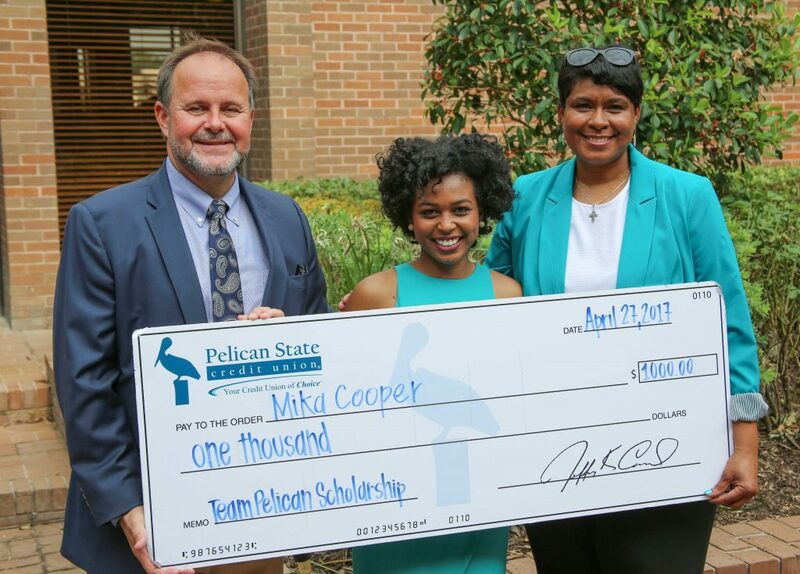 Mika is the Senior Captain of the West Feliciana High School Cheerleading Team and a member of the National Senior Beta Club. Her extracurricular activities include the Baton Rouge Youth Coalition, Youth Choir at Magnolia Full Gospel Baptist Church and serving as Coordinator of Events for Students Against Destructive Decisions. 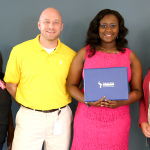 She currently volunteers her time at West Feliciana Parish Clothes Closet, Emergency Services Apprentice program and mentors students at West Feliciana Middle School. She plans to pursue a degree in biology at Emory University. Caroline serves as Senior Class President and is a four-year member of the Girls’ Varsity basketball team. Her extracurricular activities include DECA Club, Mu Alpha Theta, Anchor Club and Senior National Honors Society. Her volunteer work consists of fundraising for Assess the Need and rebuilding businesses and churches in Livingston Parish after the flood. She plans to pursue a degree at Rhodes College and return to Louisiana for medical school. 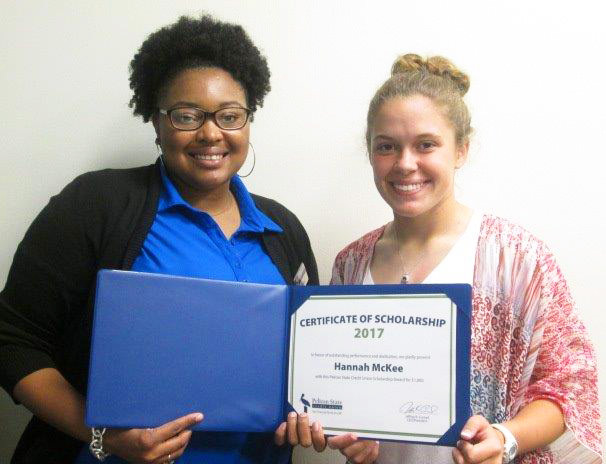 Hannah is a four-year member of the National Honor Society, where she also serves as President. She has also been a member of the Beta Club, Crossfire and the Lady Spartan basketball and softball teams throughout her high school career. Her volunteer work includes playing BINGO at a local nursing home as well as basketball and soccer coaching. 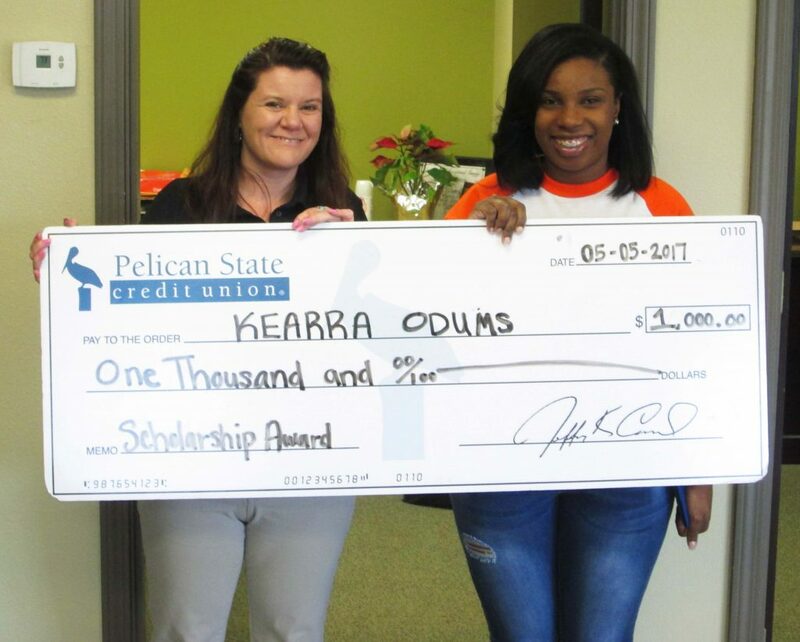 She plans to pursue a degree at the University of Louisiana at Monroe. Emily is a member of the Interact Club, National Honors Society and the Sacred Heart Church Youth Group. She plays for the Pineville Youth Baseball and Softball Association. Her volunteer work includes tutoring her fellow peers as well as elementary school students in need of assistance. 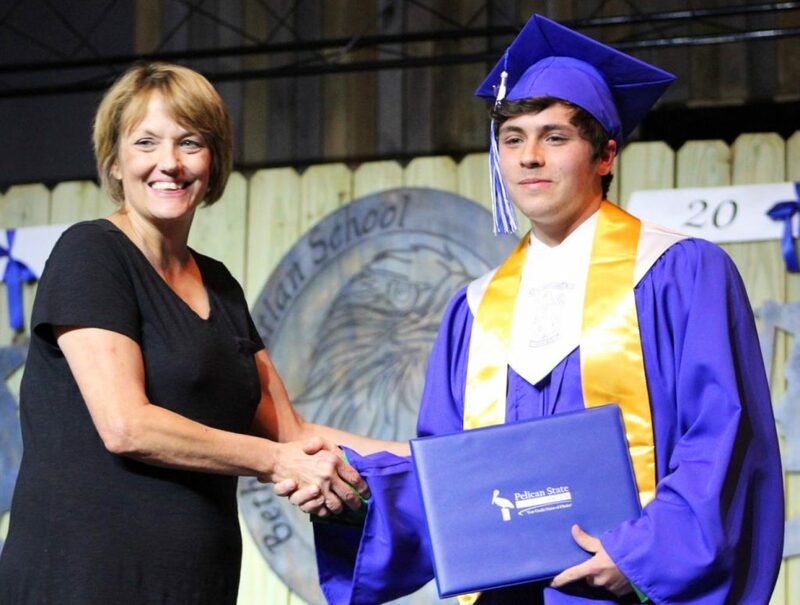 She plans to pursue a degree in nursing at Northwestern State University. 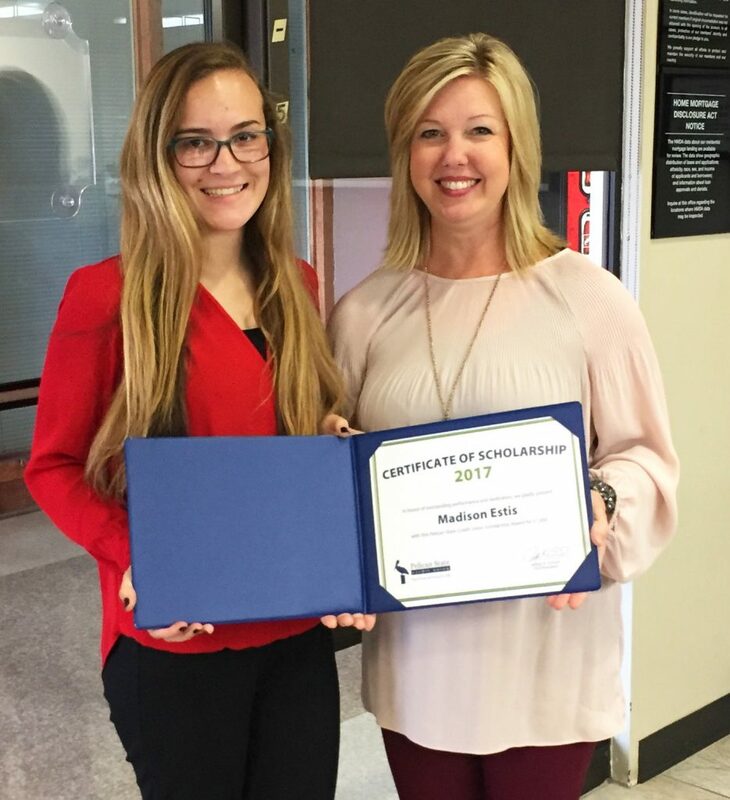 Madison is a two-year member of the Honor Society Club, and she served as Vice President for two years. She serves as Senior Class Secretary for the People to People Ambassador Program. Her volunteer work includes helping at St. Leo’s Catholic Church, Opelousas Animal Shelter and working abroad at a sea turtle rescue center. She plans to pursue a degree at Northwestern State University and work toward her goal of joining the FBI. Congratulations to all of our $1,000 scholarship winners! 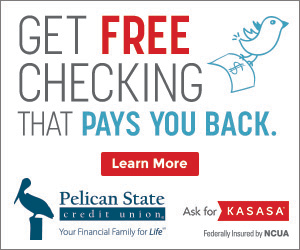 Want to find out more about our Team Pelican scholarship? 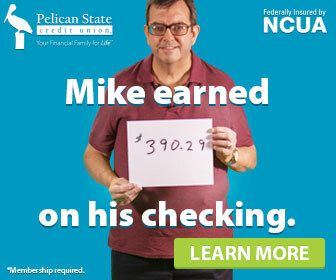 Visit our website for more information!